Free Download SALE Style Magazine Blogger Template | BloggersStand ';-1!=b.indexOf("img.youtube.com")&&(a=' ');d=a+''+p+''+titlex+"
Style is a magazine fully responsive blogger template for Blogspot platform. This theme is designed for SEO to come up in SERP as fast as possible. Style responsive layout theme falls in the category of Magazine Responsive Blogger Template. 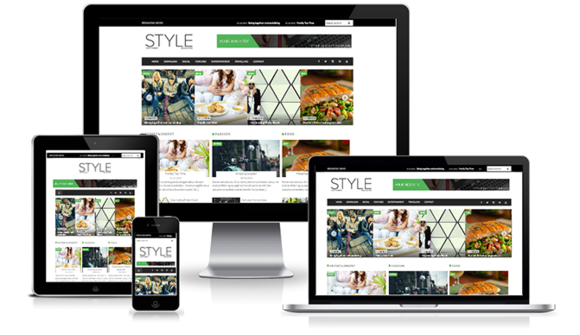 The Style magazine responsive blogger template has a design which is apt for magazine blogging. This responsive blogger template features infinite colors and it has such awesome grid slider which flips the images on load. This design is mostly used for magazine blogging. The responsive blogger template is apt for magazine blogging in Blogger template environment. This is a 2 column design which gives ability for users to upload their content on daily basis. Fully Responsive Design to work on all devices by adapting their screen sizes. It has automatically slider on the website. On homepage, this responsive blogger template sports a layout which is very unique. On homepage, it displays carousel of 8 images as a slider. This design features the magazine based design with large logo on top of the website. It has the provision of Author, Comments and date/time on each post to give some details or information about the post. We have also incorporated the threaded comments so that it is easy to manage the comments on your website. 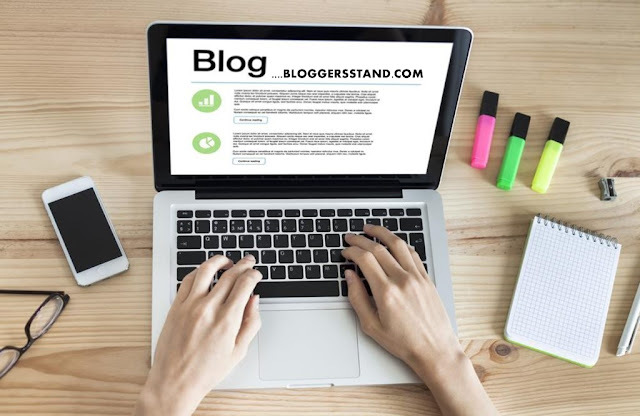 Free Download SALE Style Magazine Blogger Template,Magazine, SEO Optimized Blogspot,Responsive, Premium Blogger Themes, SEO to come up in SERP,Style magazine responsive blogger template has a design which is apt for magazine blogging. 0 Comments on "Free Download SALE Style Magazine Blogger Template" So Far - Post Yours!